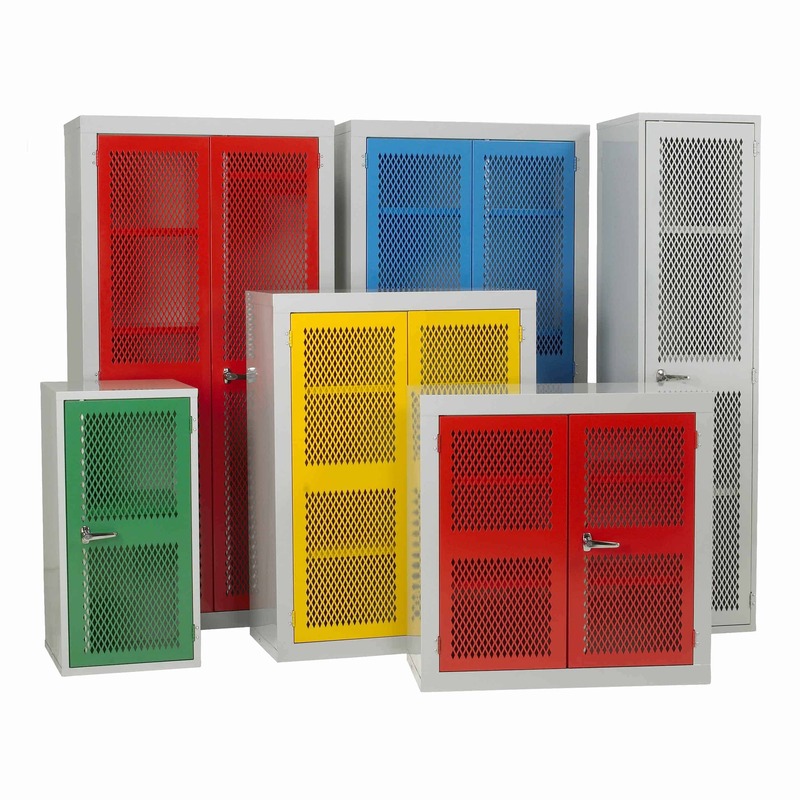 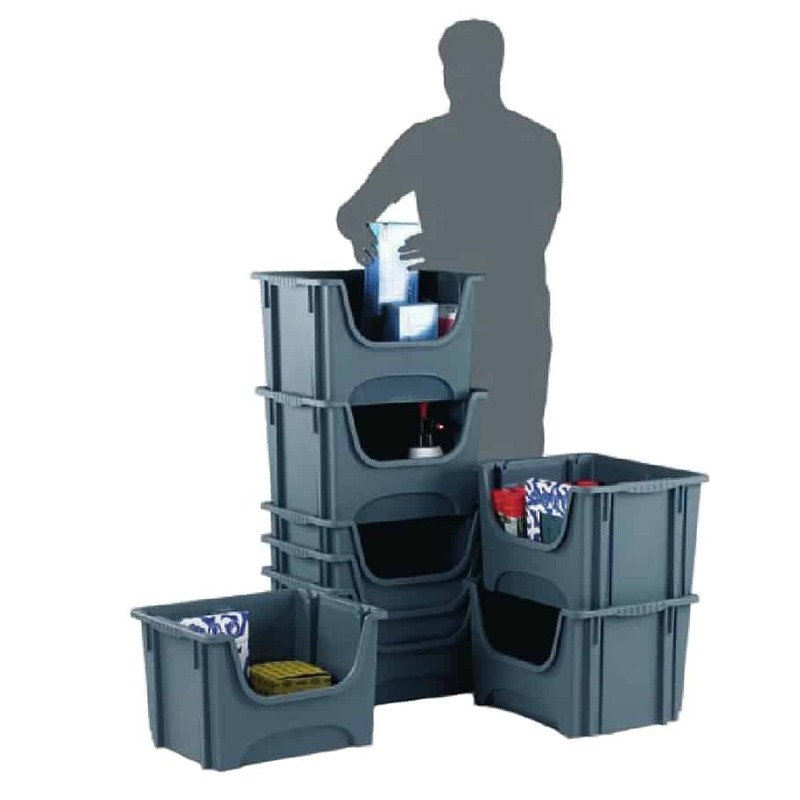 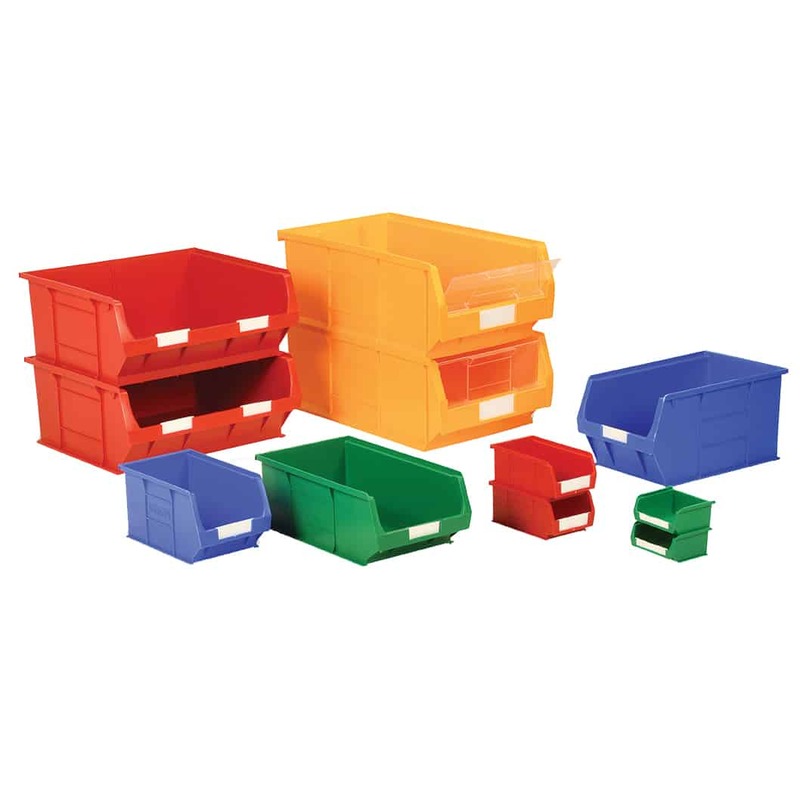 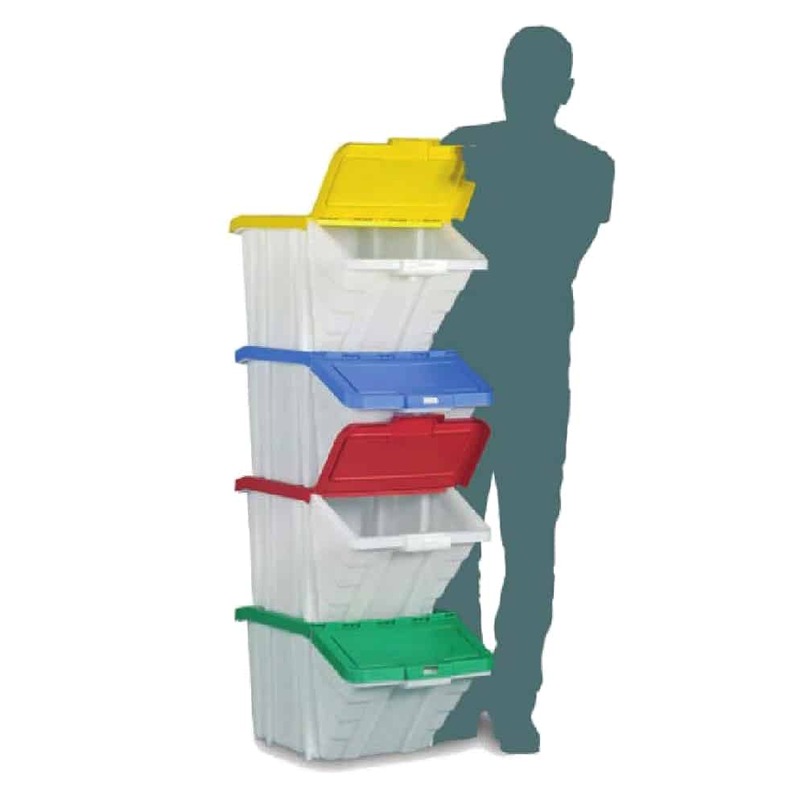 Plastic Stacking Containers offer flexible storage solutions for the home, office or warehouses. 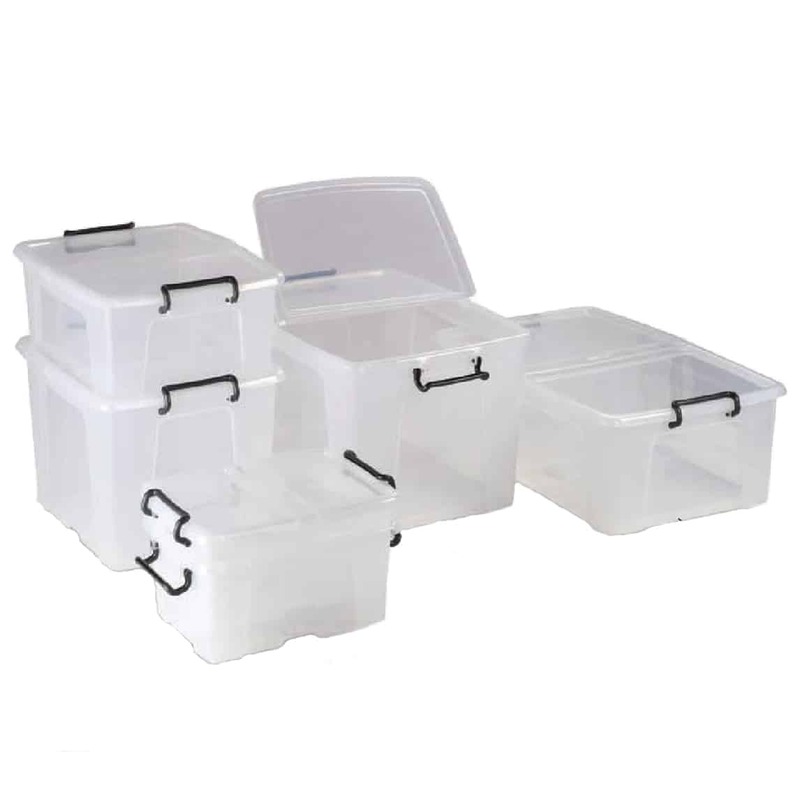 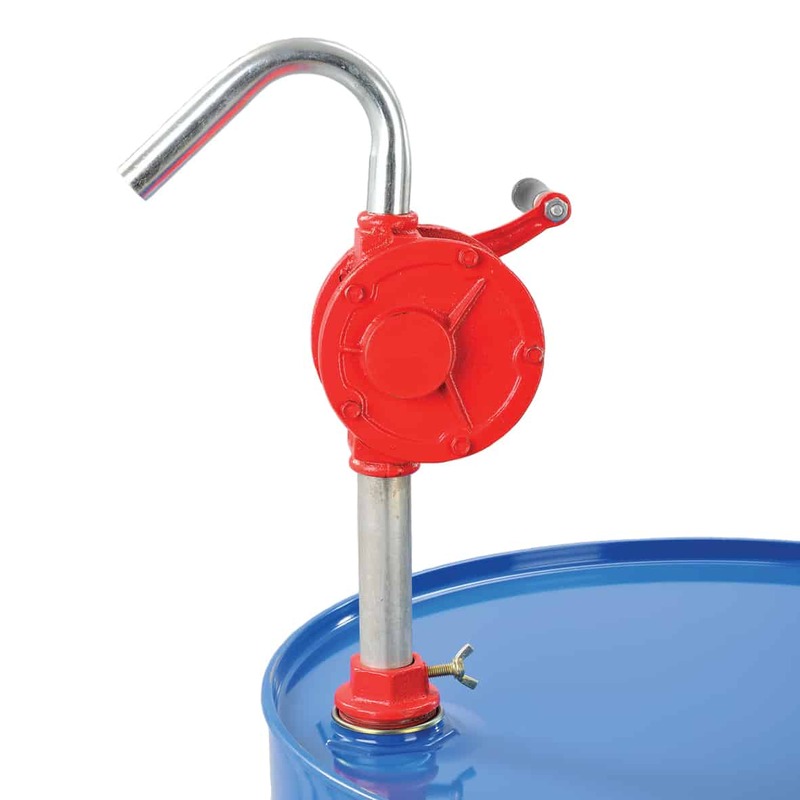 The containers come in a range of sizes with various lid configurations. 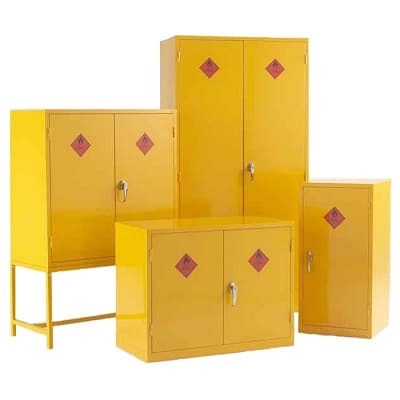 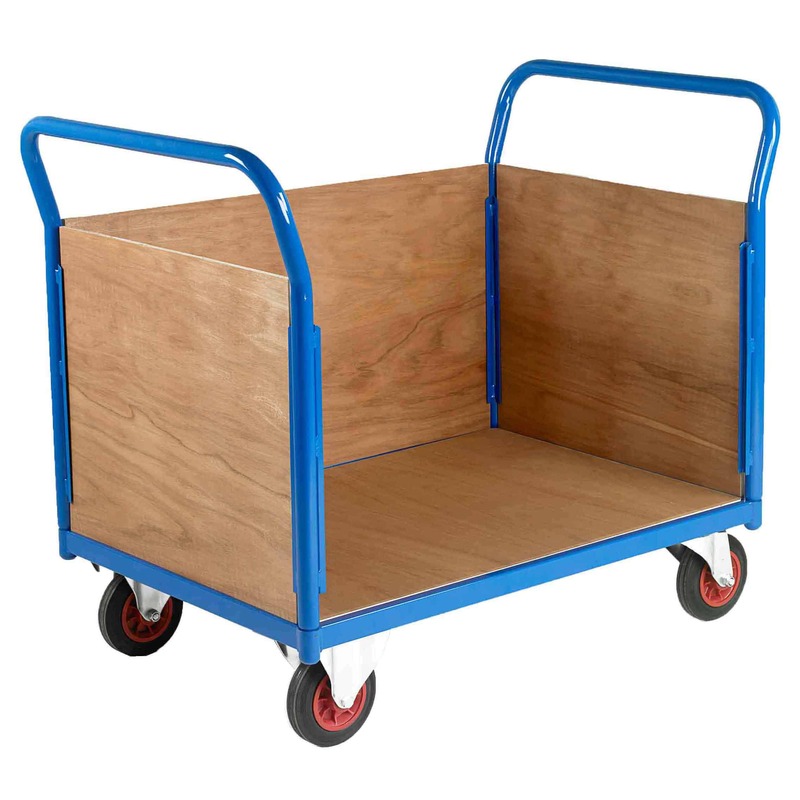 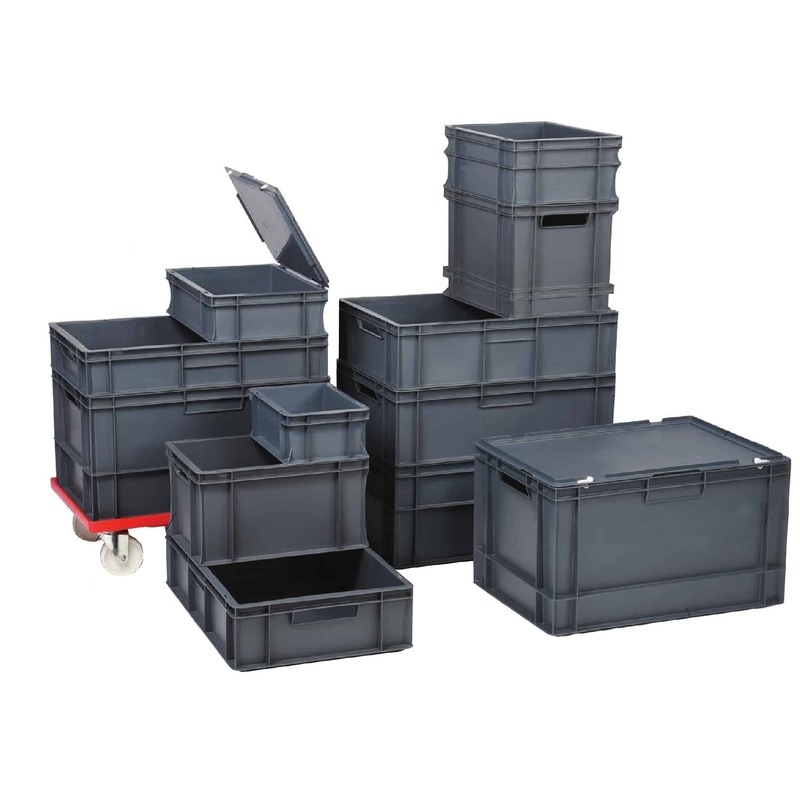 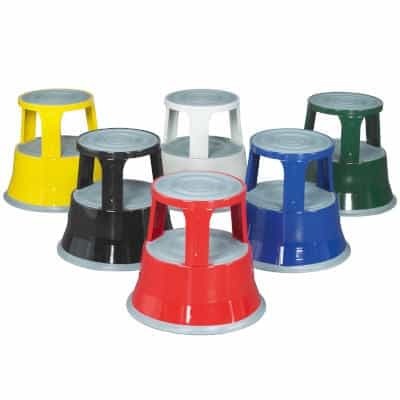 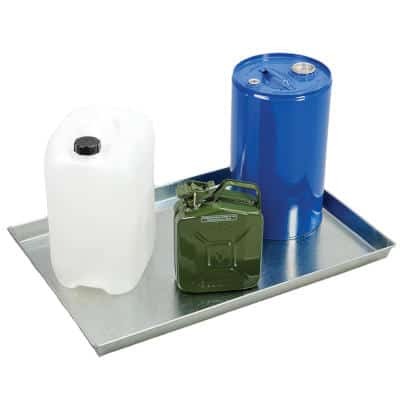 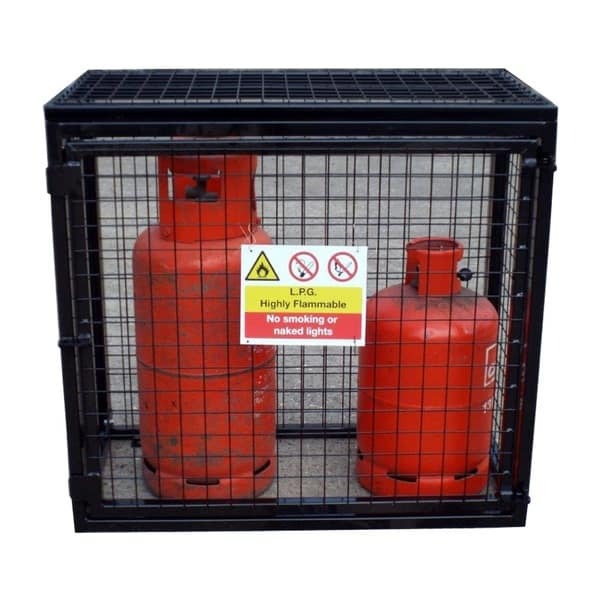 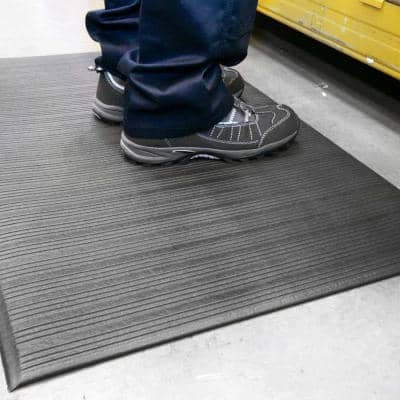 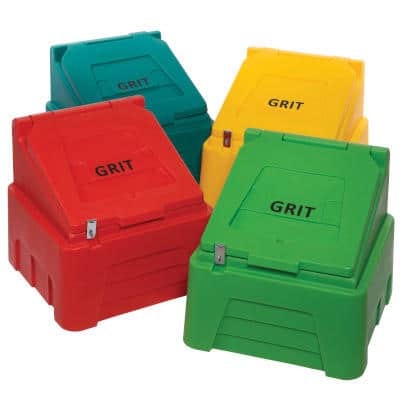 Our range of containers can be stacked when in use, they are also nestable when not in use. 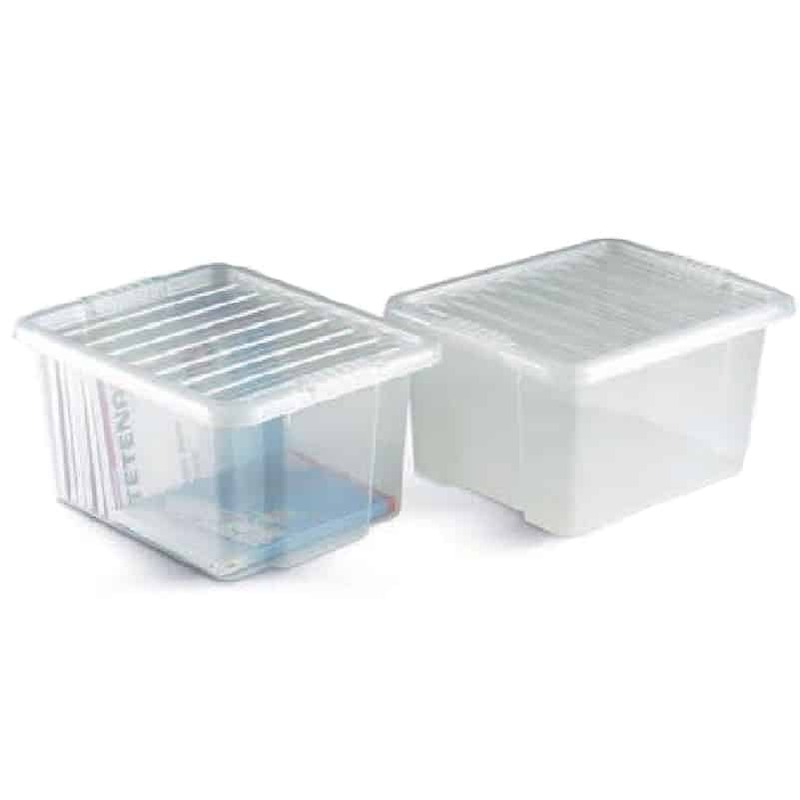 The clear containers allow you to view the contents easily. 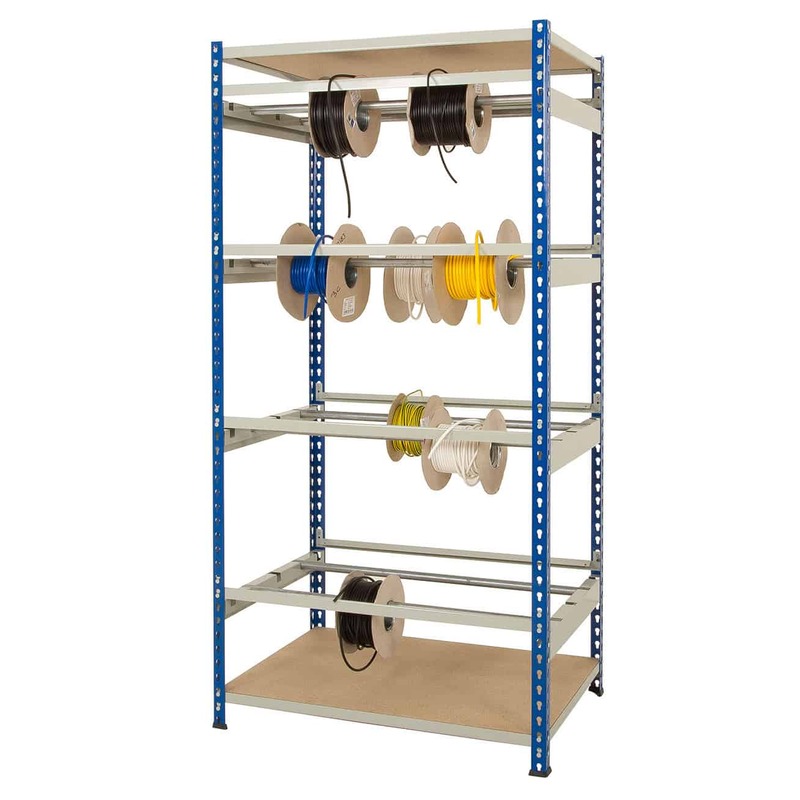 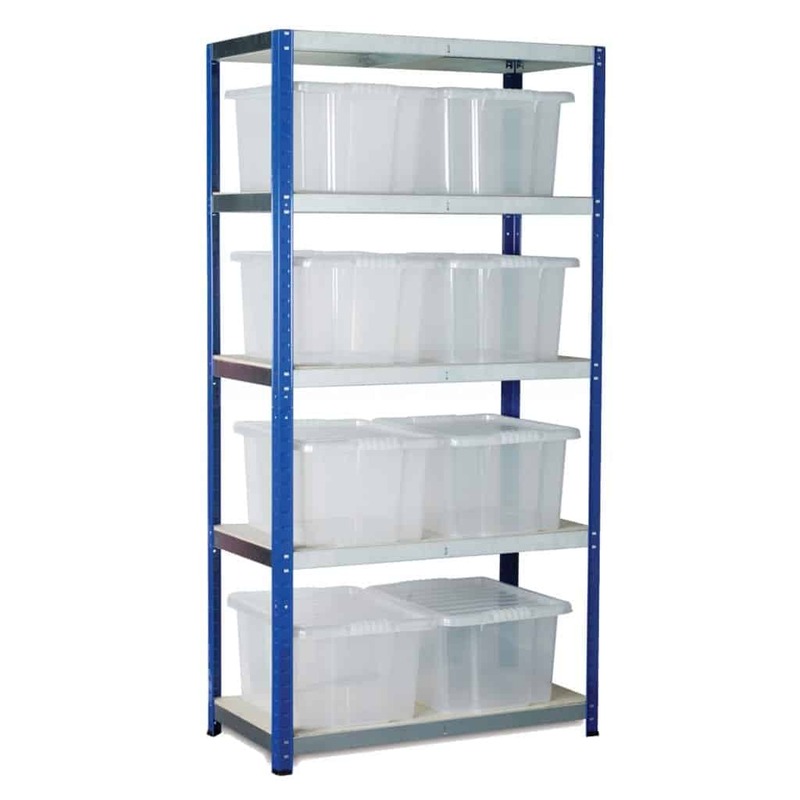 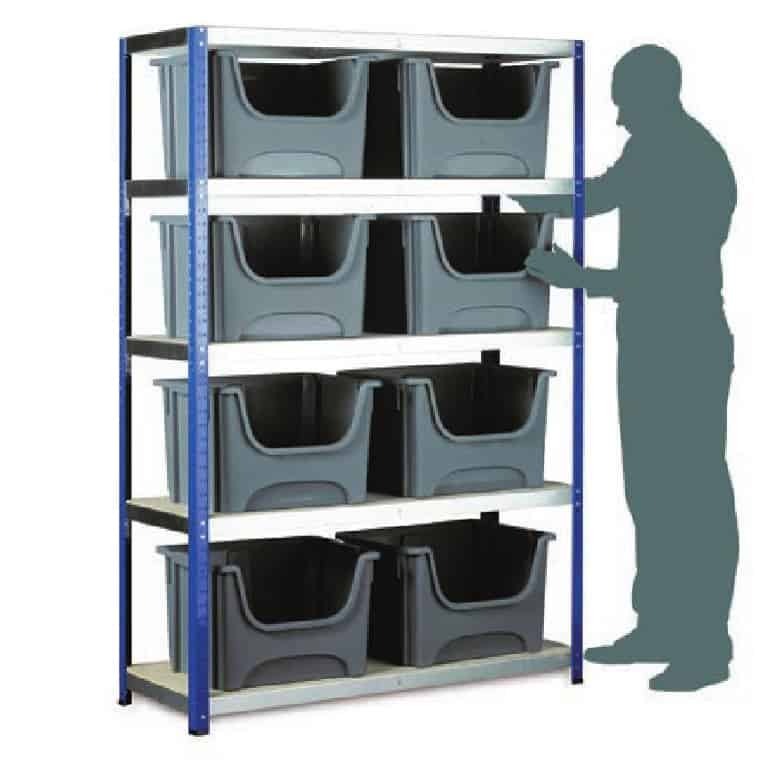 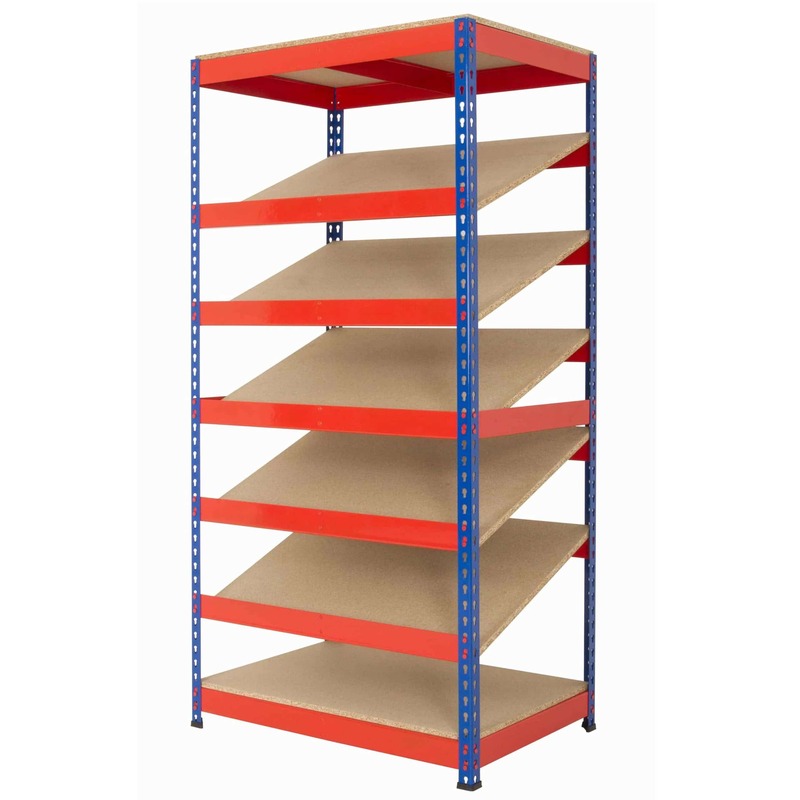 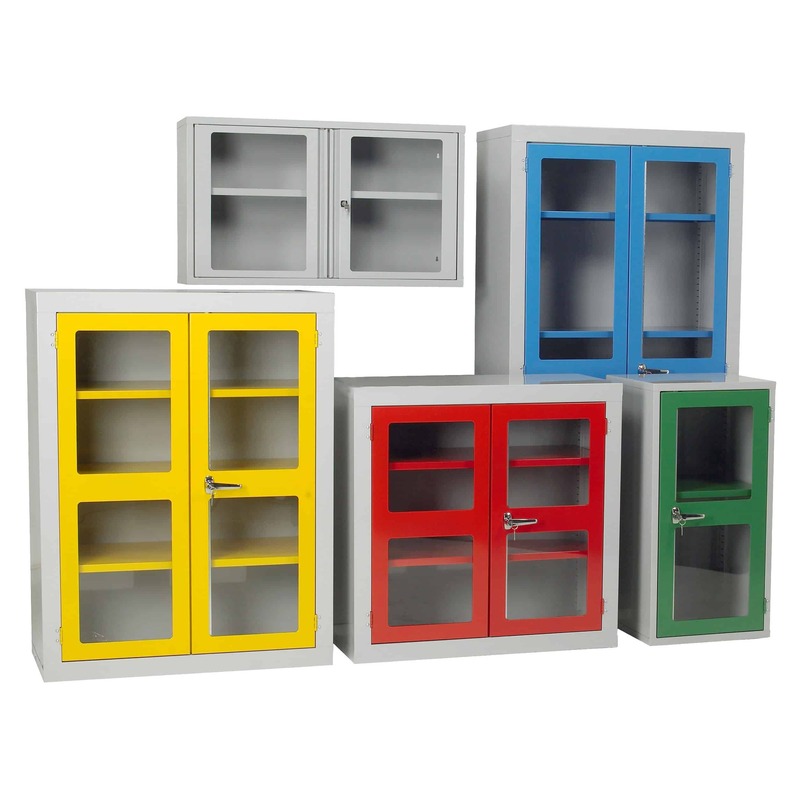 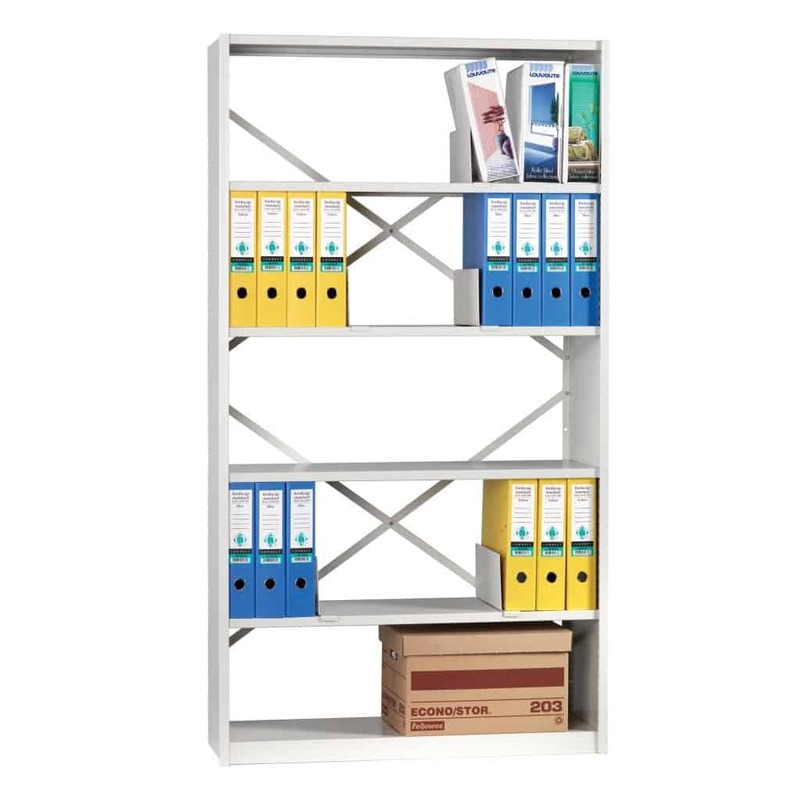 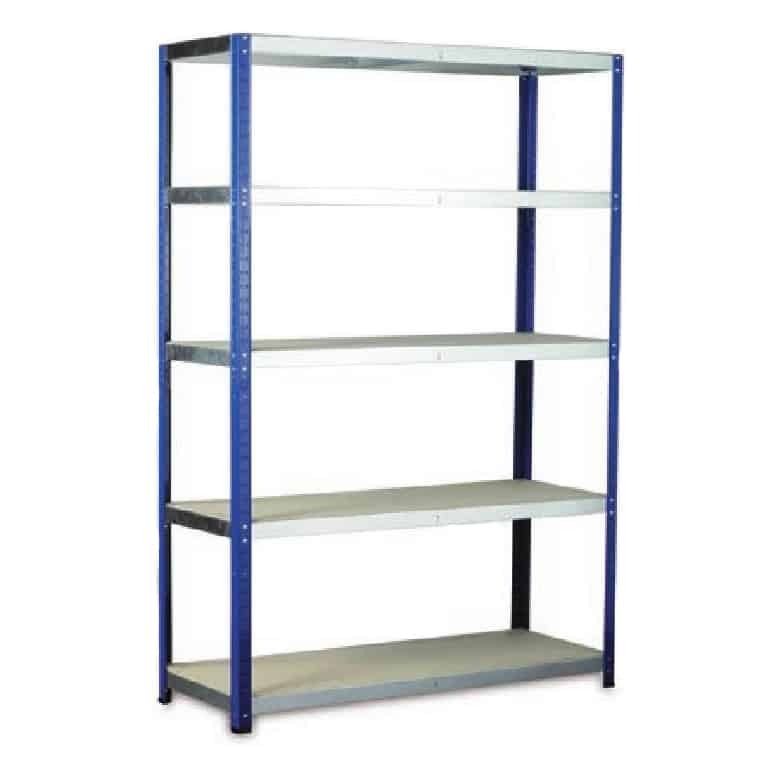 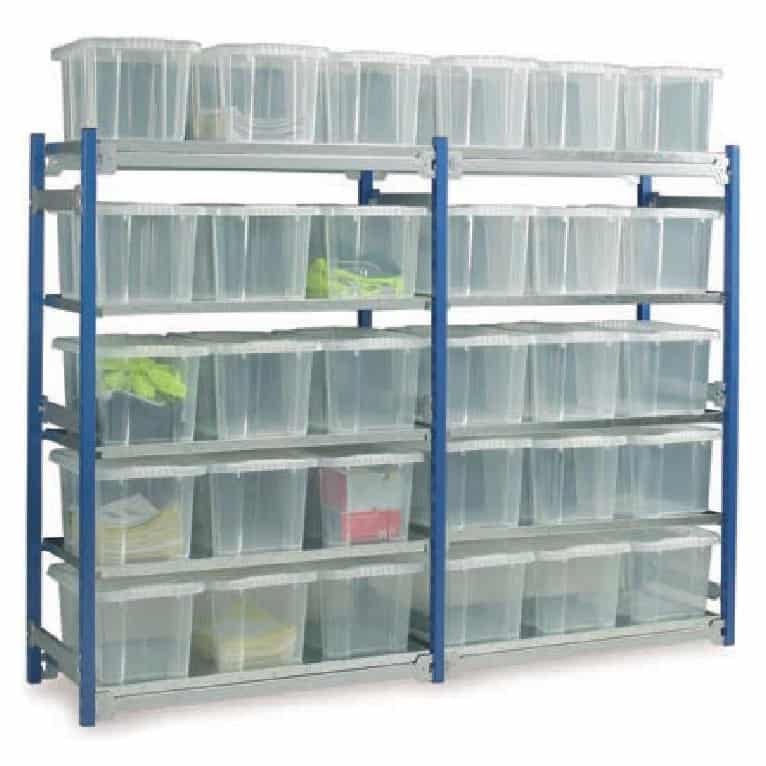 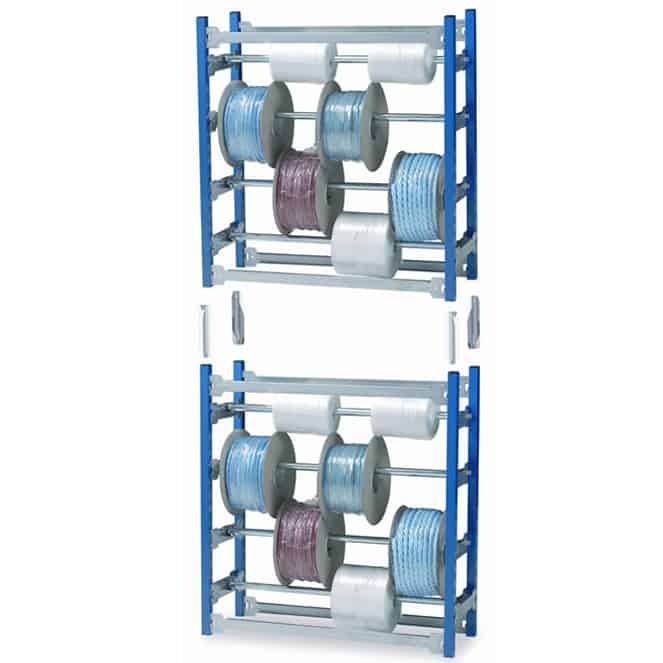 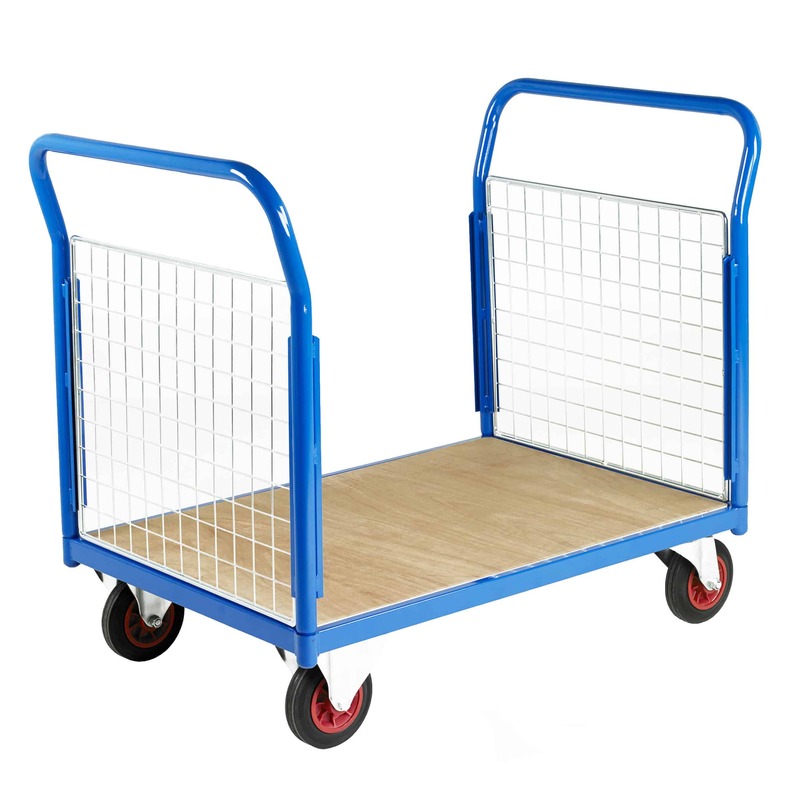 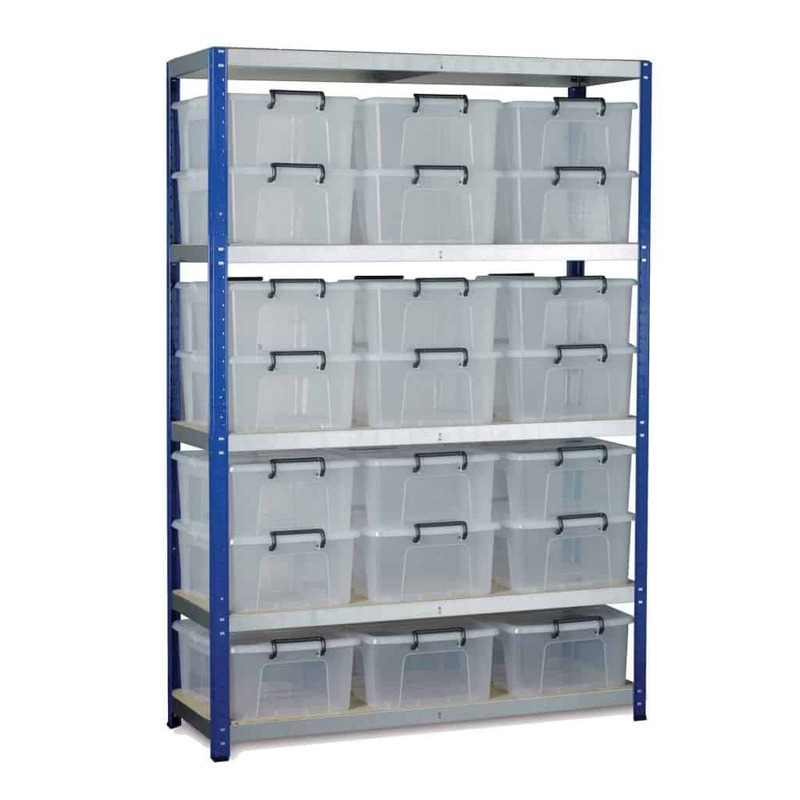 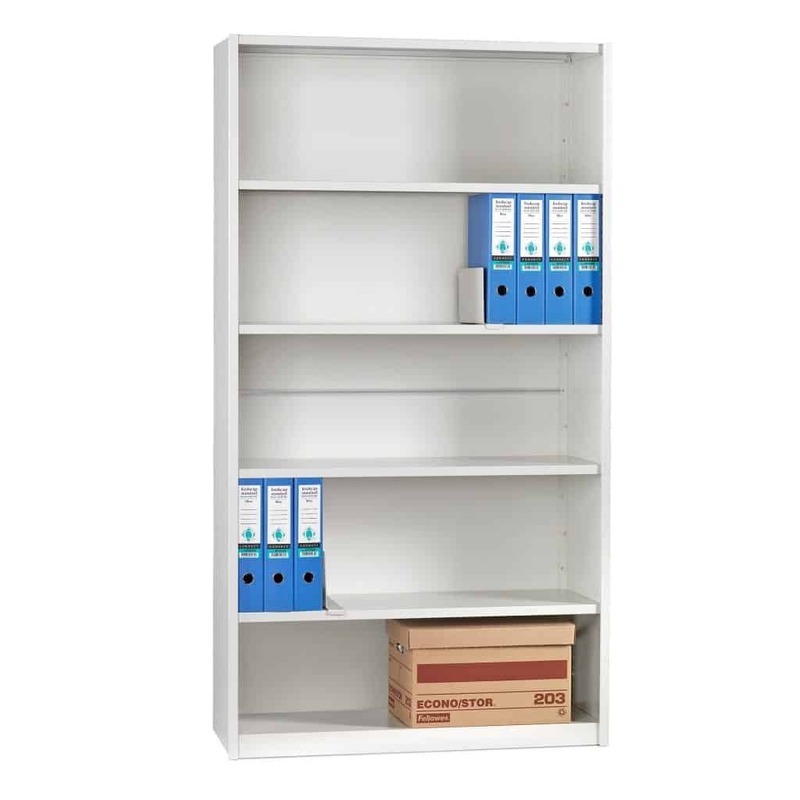 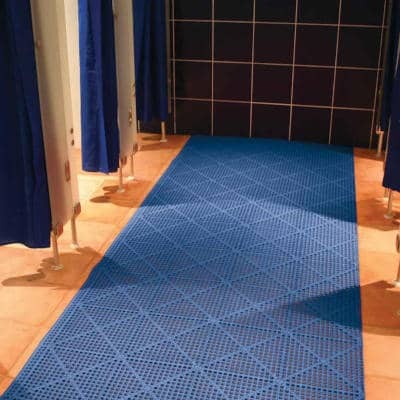 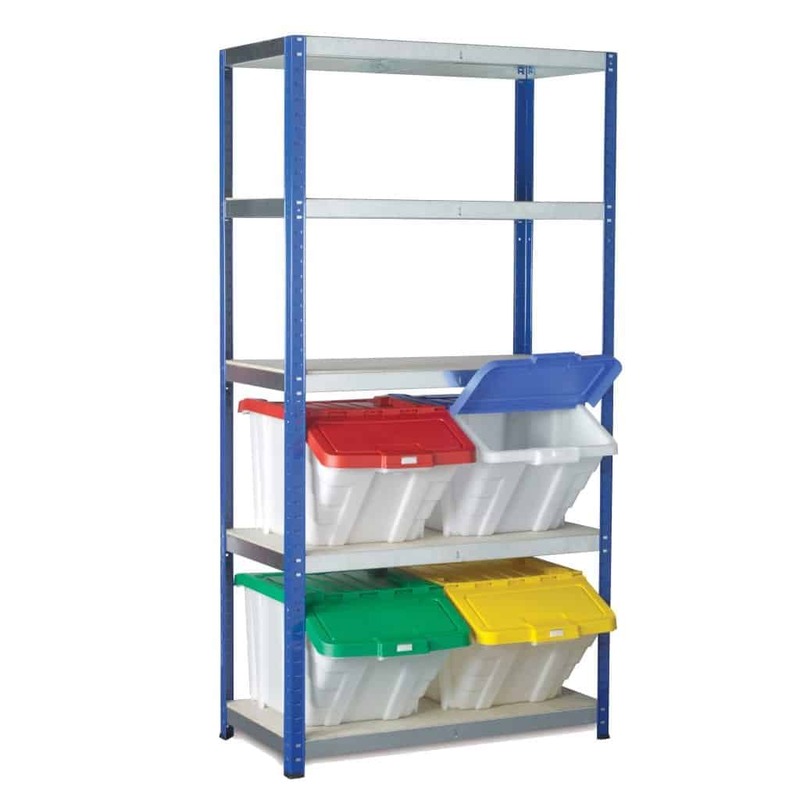 A range of ECO-RAX shelving kits are also available.